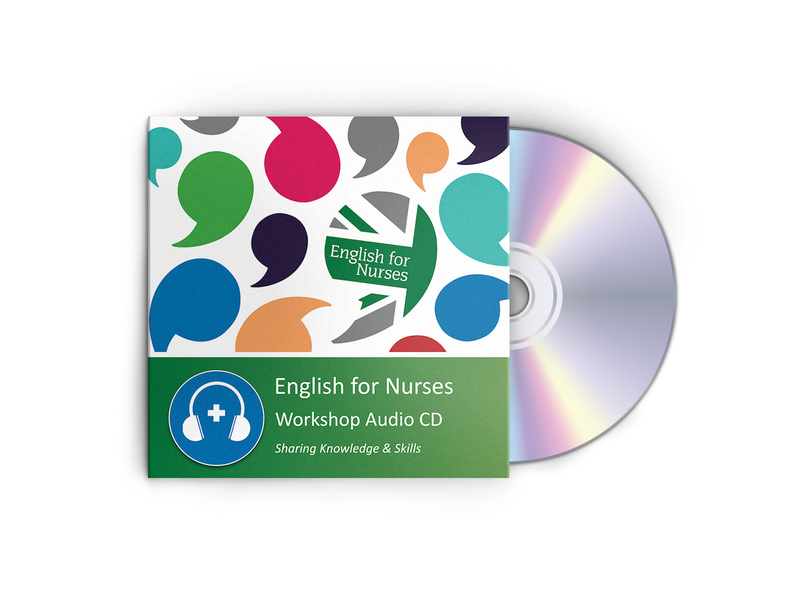 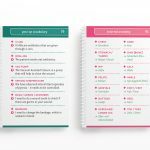 This special English for Nurses bundle includes 1 copy of English for Nurses Pocket Guide (for German speaking countries) and 1 copy of English for Nurses: Workshop Audio CD. 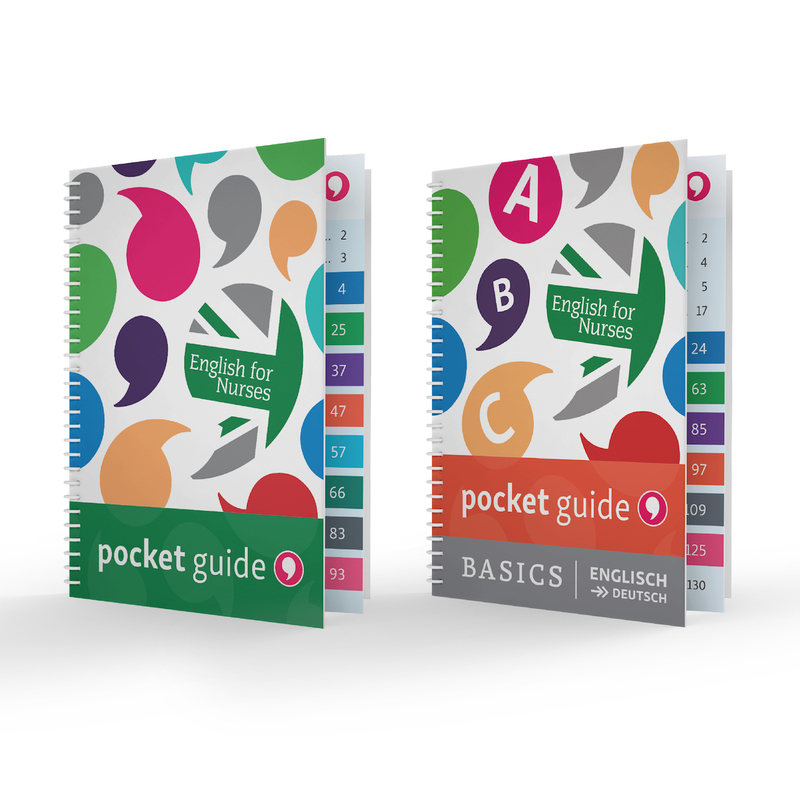 This edition includes German translations for some of the key English phrases and terminology, and only ships to Germany, Austria and Switzerland. 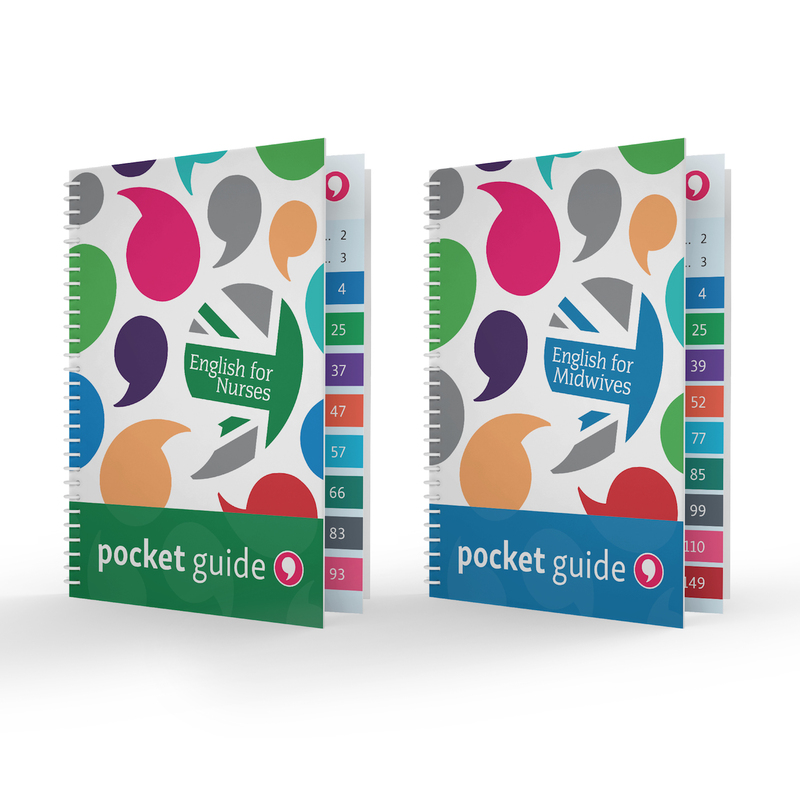 For other countries, please choose our all-English ‘UK & International Edition’. 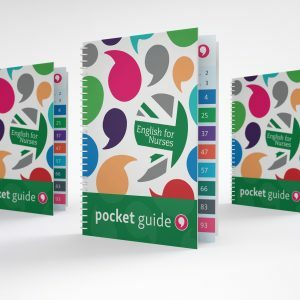 Please note: all our Pocket Guides are written predominantly in English. 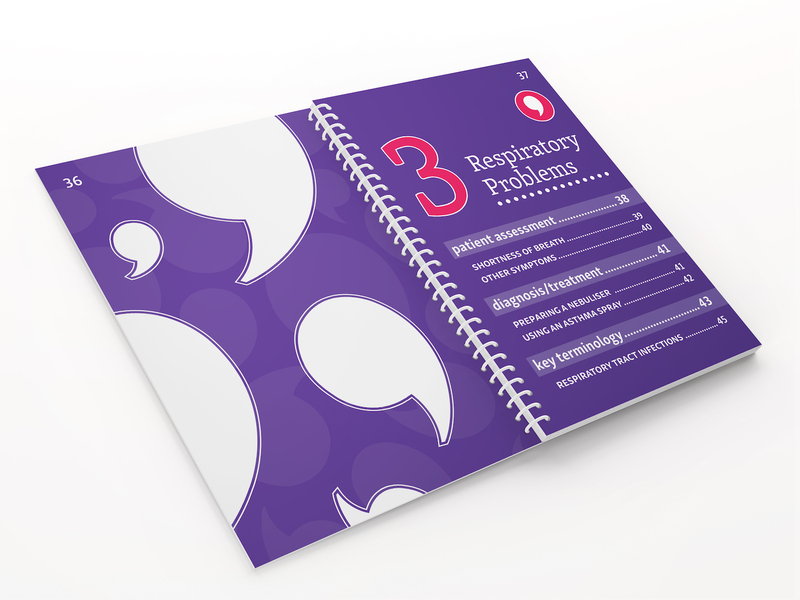 They are very clear and easy to use. 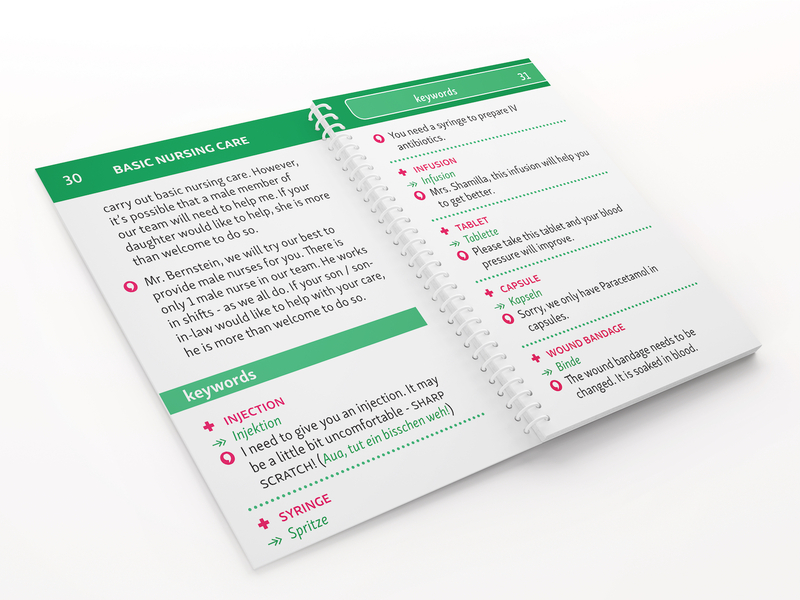 However, we recommend that users already have a basic understanding of English. 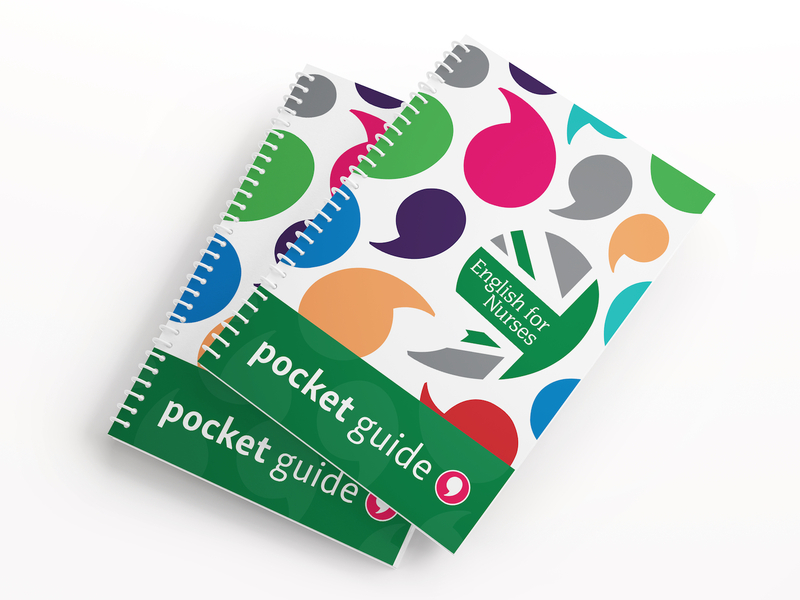 English for Nurses: Pocket Guide measures only 80mm x 123mm and will fit neatly inside your uniform pocket. 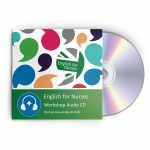 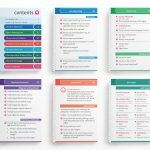 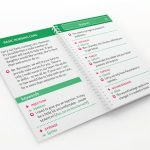 It includes 100 pages of key English terminology, phrases and explanations for communicating safely and professionally with your English-speaking patients, on increasingly international wards. 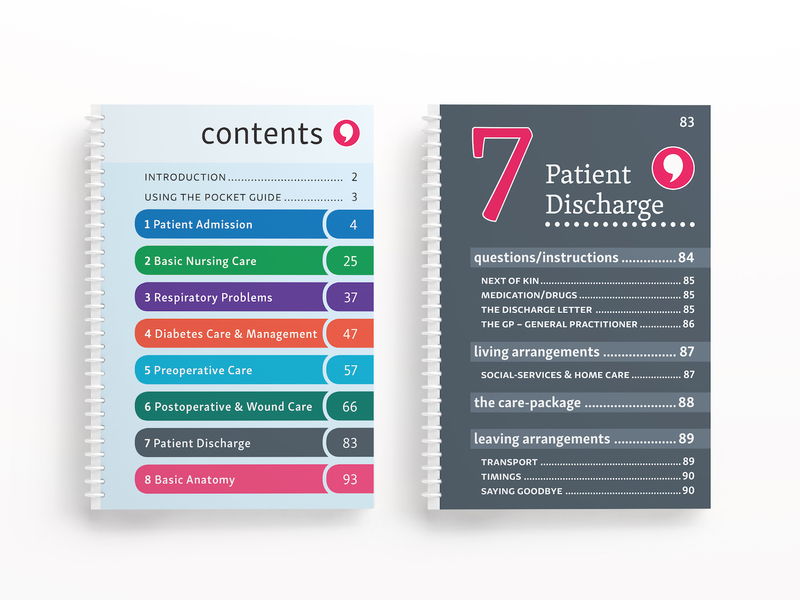 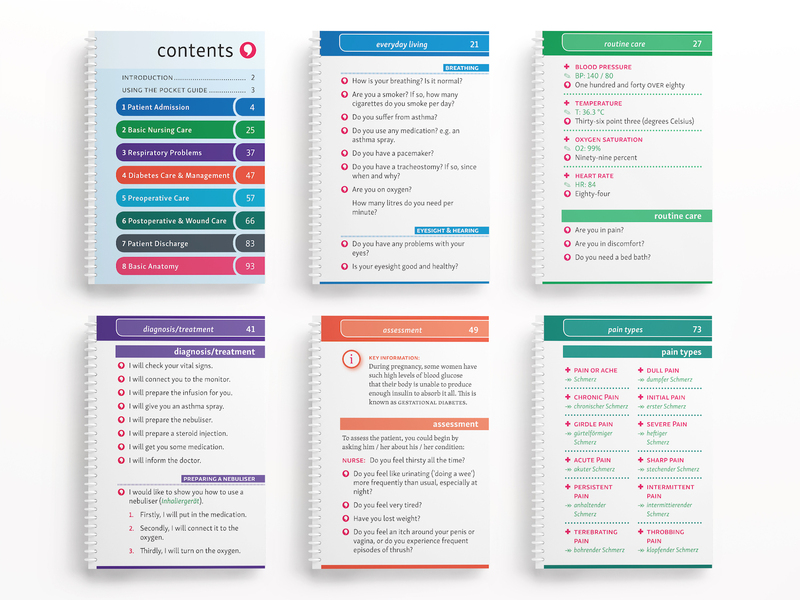 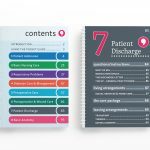 Pocket Guide has been written by nurses for nurses and is already used in hospitals throughout Europe. 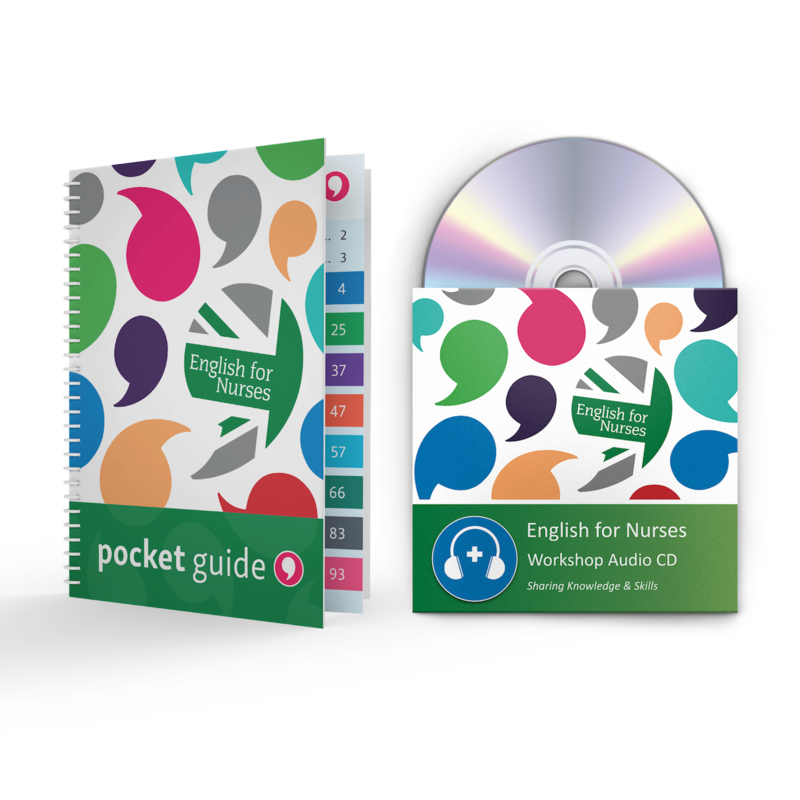 Whether you are a nurse or you employ nurses, English for Nurses: Pocket Guide is your indispensable English language pocket reference. 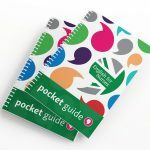 We aim to hold stock of this item at all times. 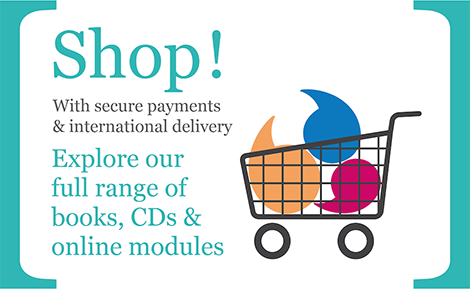 However, for large quantities, please allow up to 2-3 weeks for your books & CDs to be made to order – we will keep you updated with an accurate timetable.